Stanley Livingston also known as Chip Douglas on MY THREE SONS, Interview with Torchy Smith. 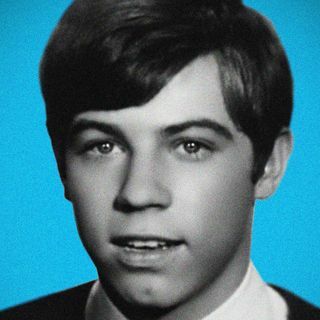 Stanley Bernard Livingston (born November 24, 1950) is an American actor, best known for playing Richard "Chip" Douglas, the third son of Steve Douglas (Fred MacMurray) on the long-running television series My Three Sons. He and MacMurray were the only two actors in the cast who appeared throughout the entire series. His younger brother Barry Livingston played his adopted brother Ernie in later seasons. Livingston was born in Los Angeles, California. Later in his career, ... See More Livingston became a producer and director in Los Angeles.